Legal action would be taken against anyone caught under the influence of liquor when casting their vote at the upcoming Local Government election. 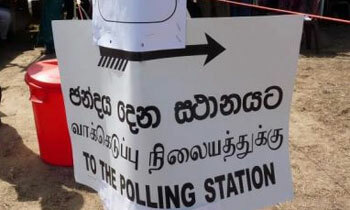 This will also be applicable to persons who behave badly and engage in violent activities at polling centres, Police Media Spokesman SP Ruwan Gunasekara said. He said such individuals could be arrested in accordance with the provisions in the Local Authorities Elections Ordinance and the Penal Code. SP Gunasekara warned that the police could also act against candidates who are accompanied by drunkards and individuals with a record of violence to polling and counting centres as aiding and abetting is a criminal offence. He said that although such candidate, if elected, could lose their electorate if found guilty of any election related offence. 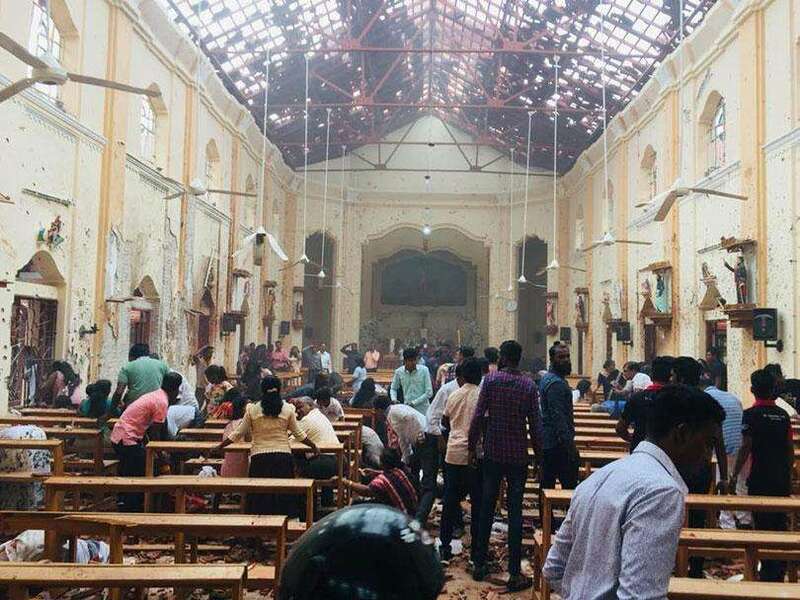 Police will never ever fullfill this promisses in Sri Lanka until these 2 majour parties in power. Mendis is closed anyway. No pre election day sales.